The Creature Creator demo of Spore has been leaked ahead of schedule and is now available online. If you're still waiting anxiously for Spore then you'll probably be interested in these - the recommended requirements for PC and Mac. EA has announced that the free demo of Spore, and the fully featured creature creator, will be made available early this June. 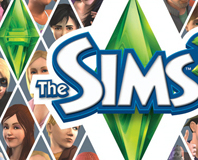 Sims 3 to be announced soon? 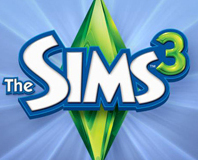 The director of the Sims Studio has revealed that an announcement is forthcoming regarding The Sims 3. Spore out "in time for holidays"
EA boss John Riccitiello has confirmed that Spore will be released by the end of the year, but wouldn't list an exact date. EA has let news slip that Will Wright's Spore may not be released this year. 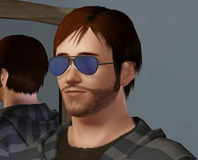 It's The Sims meets Second Life meets Miis meets Xbox Live Achievements. Is it the answer to Sony's PS3 woes?